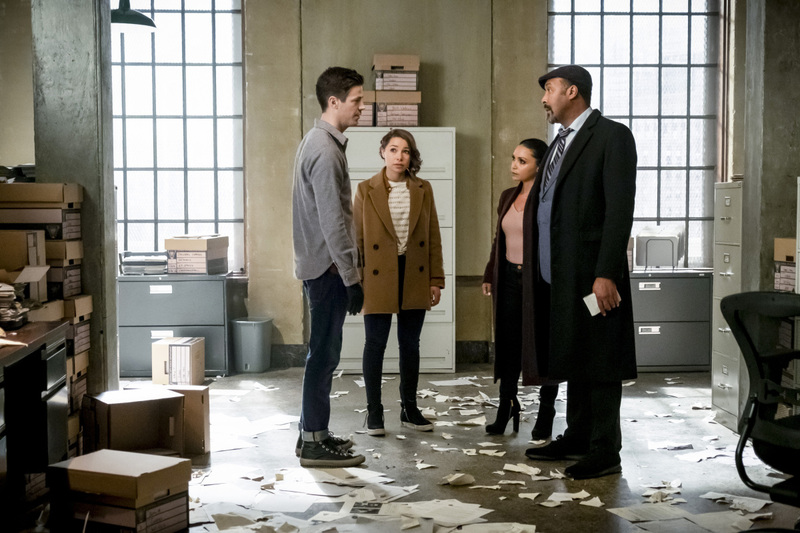 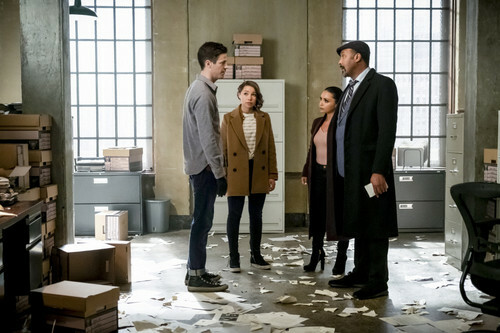 The Flash 5.17 "Time Bomb" Promotional Bilder ⚡️. . HD Wallpaper and background images in the The Flash (CW) club tagged: photo the flash season 5 5x17 time bomb promotional images.